As someone who works in the emergency services, I wear boots 10 hours plus and they have helped to keep my feet dry and supported, would recommend them to anyone. When these arrived I was a bit concerned about the size as looked too big but with a bit of persuasion they went into my shoes...more of a Man's shoe size than for my women's trainers. 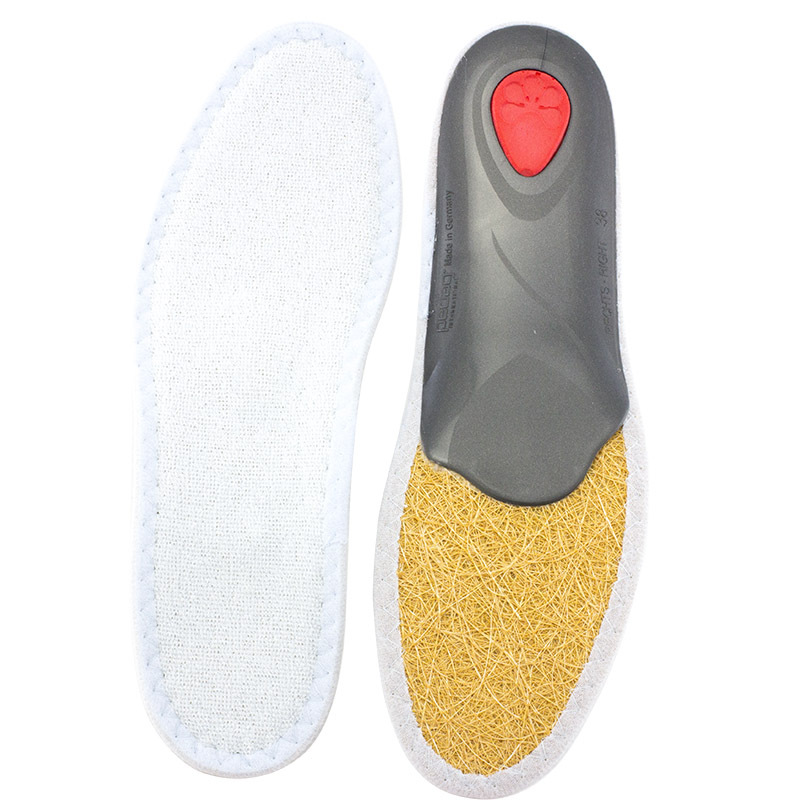 The towelling surface is a bit slidey but they give good support much more comfortable than the original insole.